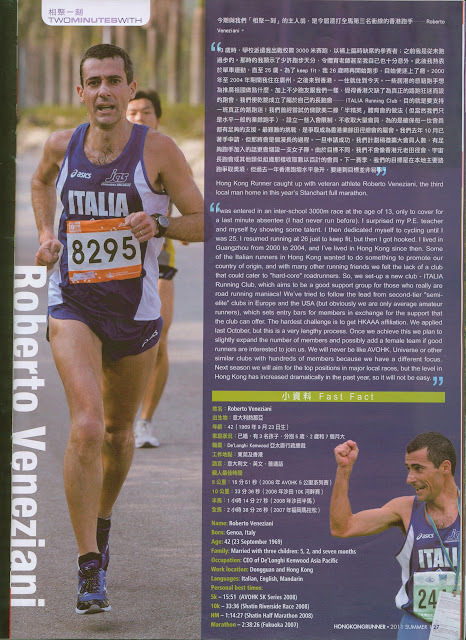 I ended up in the Summer issue of local magazine "HK Runner" for a brief profile. For once, something not only in Chinese, so suits also my overseas readers. oppss... am I supposed to race today ! ?